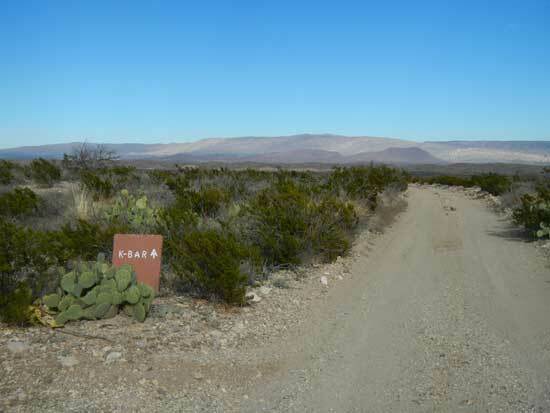 This backcountry campsite is our least favorite for backcountry camping in Big Bend National Park. If you are bringing your Prius out to backcountry camp in Big Bend, I suppose this is an attainable option. If you have something that can better handle dirt roads, pass on this site. 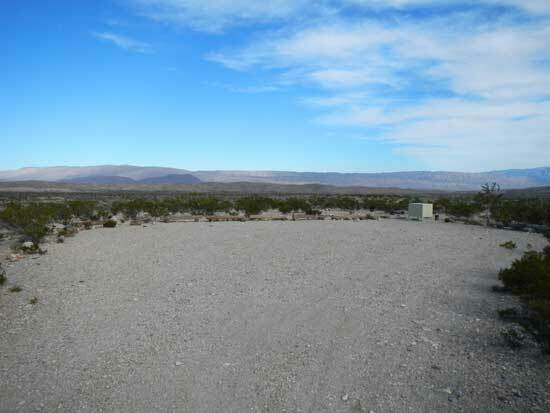 The K-Bar backcountry site is a short distance down Highway 118 from Panther Junction on your left. Just keep an eye out for the road sign. Unfortunately for this campsite, you’ll be driving alongside some power lines getting down to it. On your way, you’ll see a park residence and what looks like a water storage tank and other equipment. When I’m backcountry camping I like to try to get as far away from this type of stuff as possible. 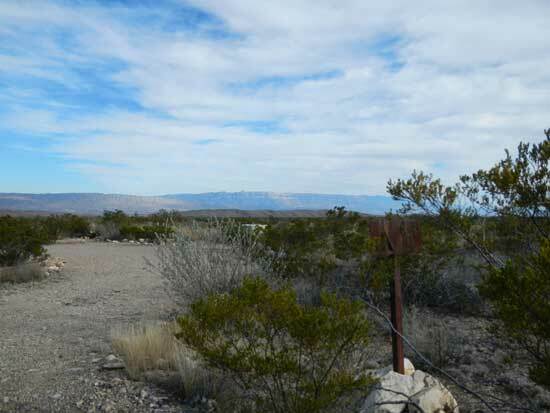 Once you enter the dirt road to the campsites, you’ll just keep going straight until you see campsite #1 on your right side (Accommodates 2 vehicles and 6 people). This site is only yards from the road, so expect plenty of dust and noise from passersby. The picture below was actually taken from the main road out of the window of our Jeep. Continue driving down the road and it dead-ends into Campsite #2 (Accommodates 2 vehicles and 6 people). The campsite is actually the turnaround for the dirt road, so when passersby come through, they’ll be turning around right next to your tent. Again, if you have alternatives, you should consider them before selecting this site. It really appears to have been an afterthought when they constructed this road. Very unimpressive. Prior to heading out to the backcountry in Big Bend, we recommend throwing a copy of the Trails Illustrated Big Bend Map in your backpack. The map provided at the entrance station is helpful, but not detailed enough for getting off the pavement and out into the boonies. It’s also helpful to have a copy of Hiking Big Bend, by Laurence Parent, if you plan to do any hiking while you’re out there.